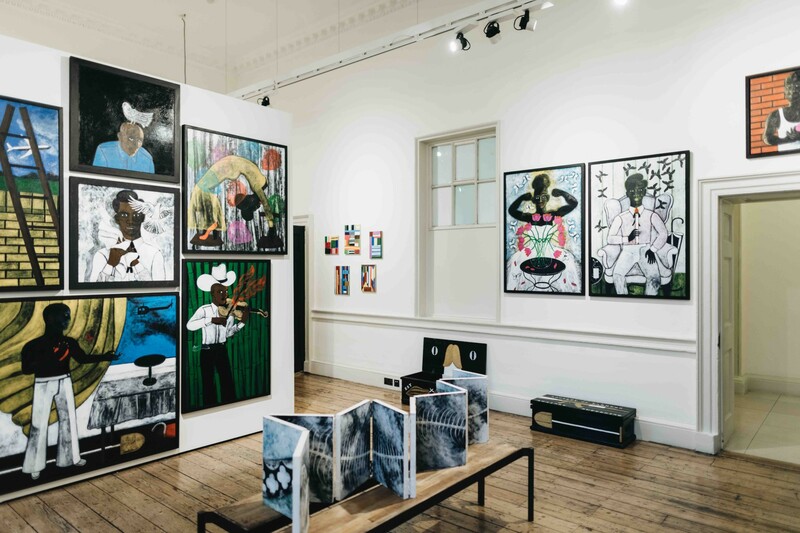 Ed Cross Fine Art is a non-traditional gallery that specialises in visual arts from the African continent and its diasporas, as well as artists who have an enduring connection to the continent. 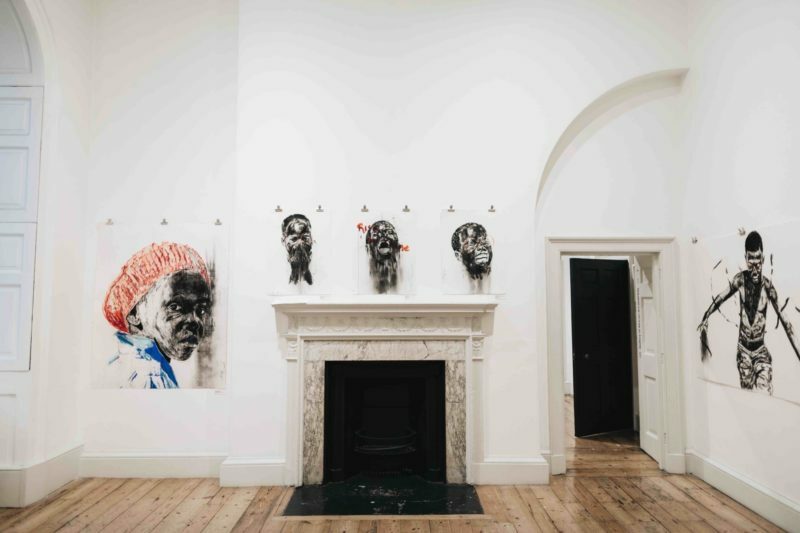 The gallery was established in 2009 after Cross returned to London from Kenya where he lived and worked for 20 years. 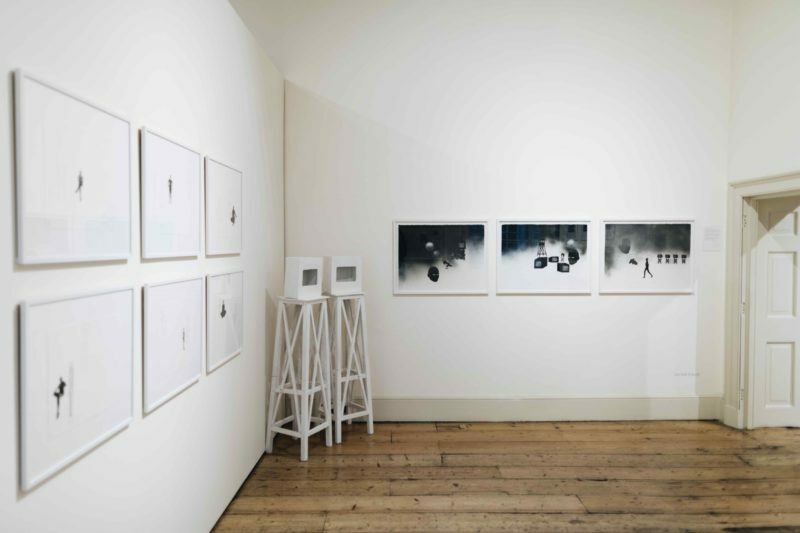 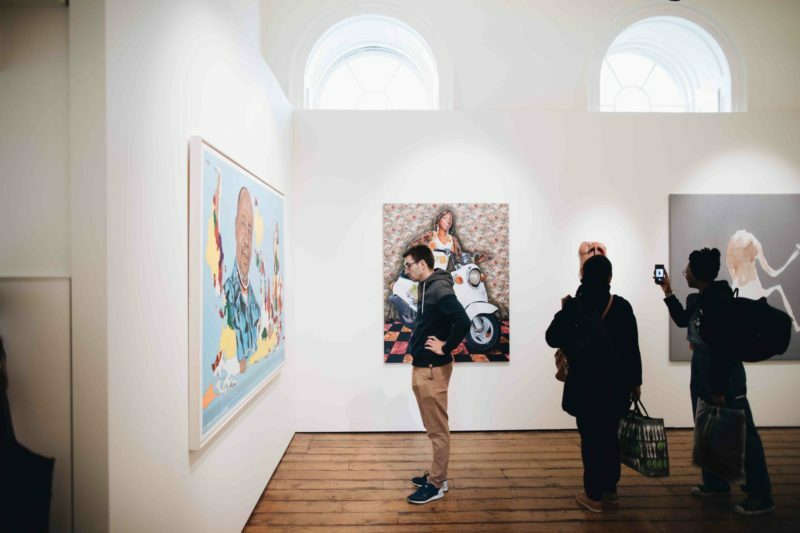 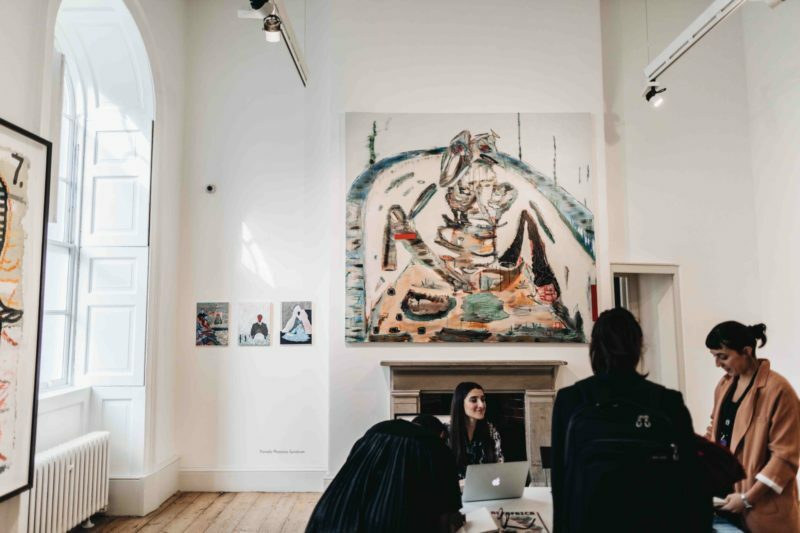 The gallery collaborates with leading emerging curators who work closely with their artists to establish a topical and meaningful cultural dialogue. 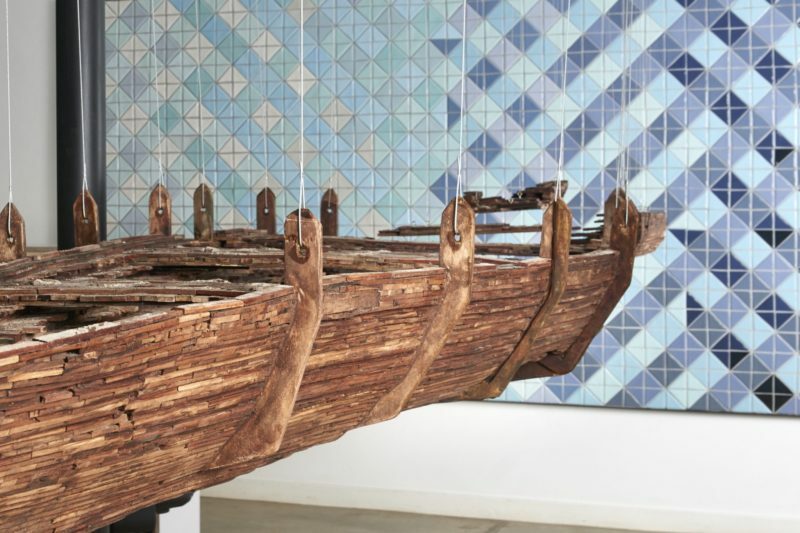 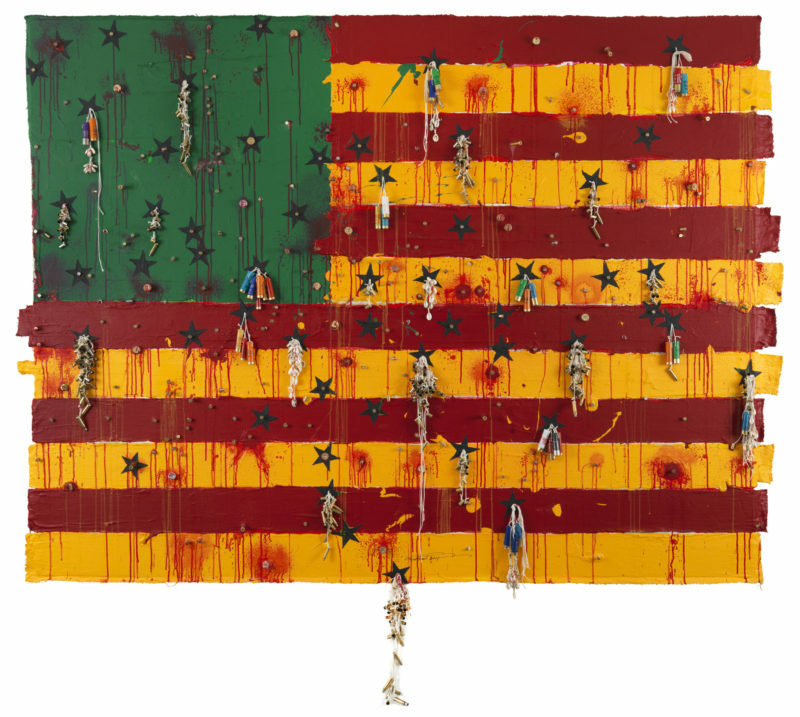 Cross has played a significant role in building several major private collections of African art and has presented shows worldwide in Los Angeles; St Louis, Senegal; Johannesburg and London. 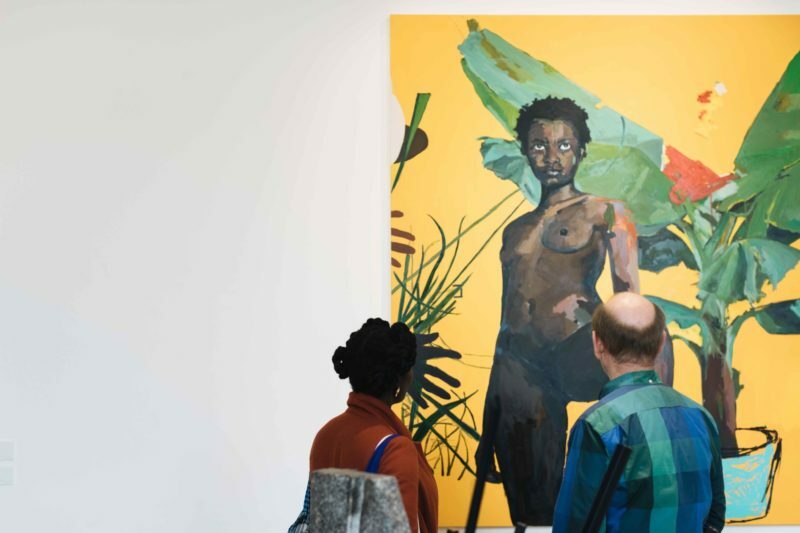 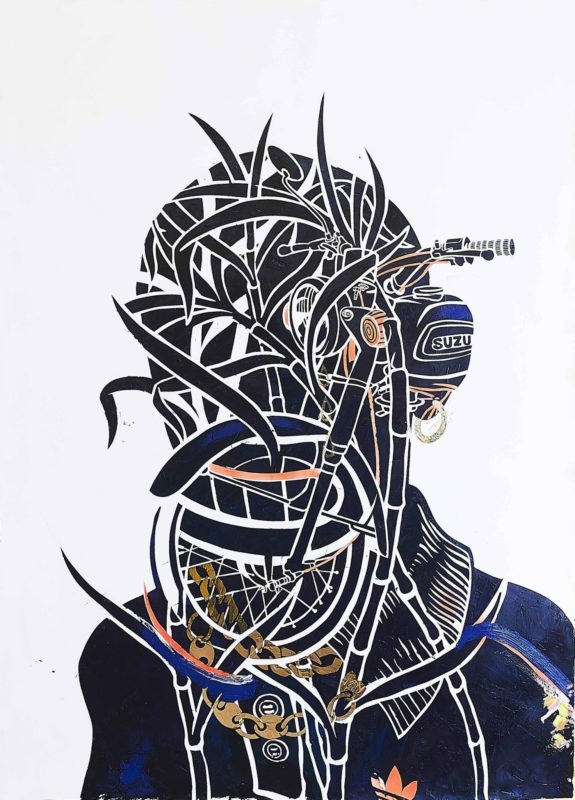 Artists represented by the gallery include Shiraz Bayjoo, Vincent Bezuidenhout, Nathalie Bikoro, Kimathi Donkor, Modupeola Fadugba, Wole Lagunju, Abe Odedina, Eric Pina and Mario Macilau.